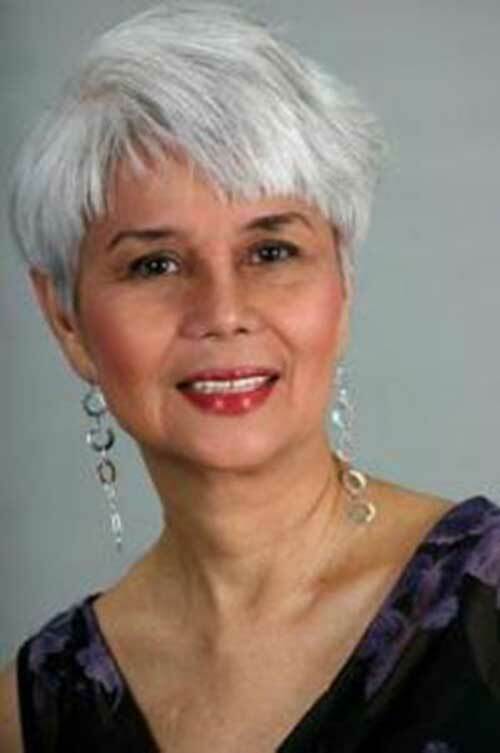 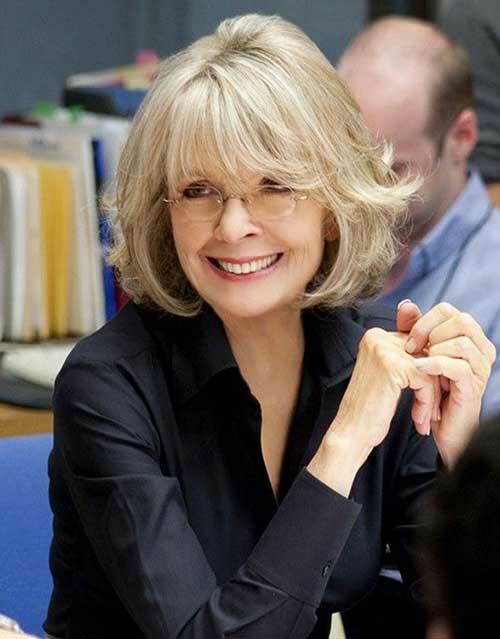 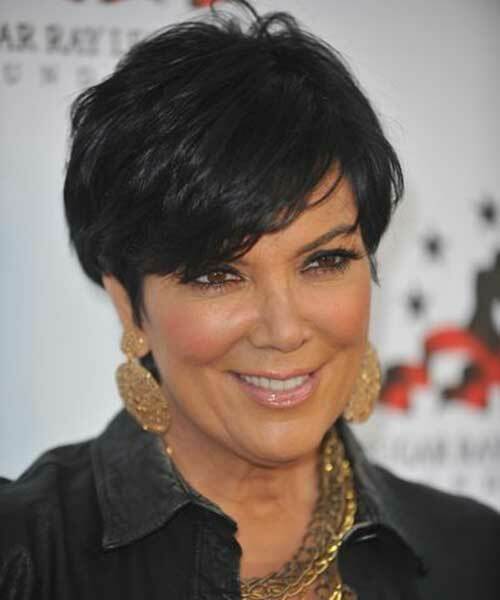 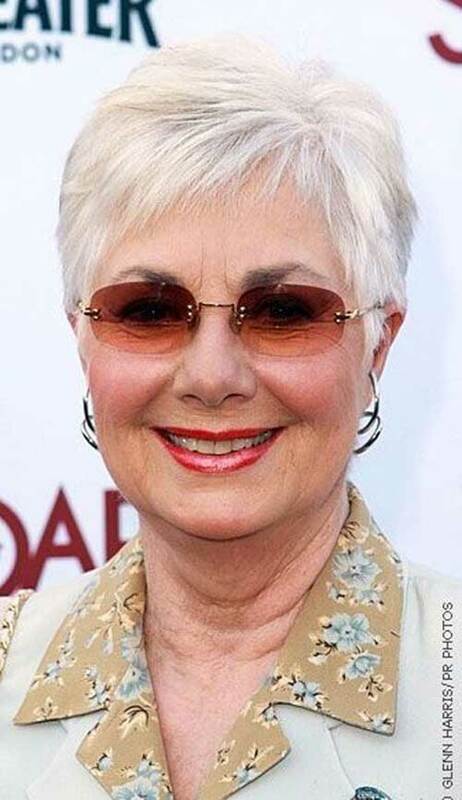 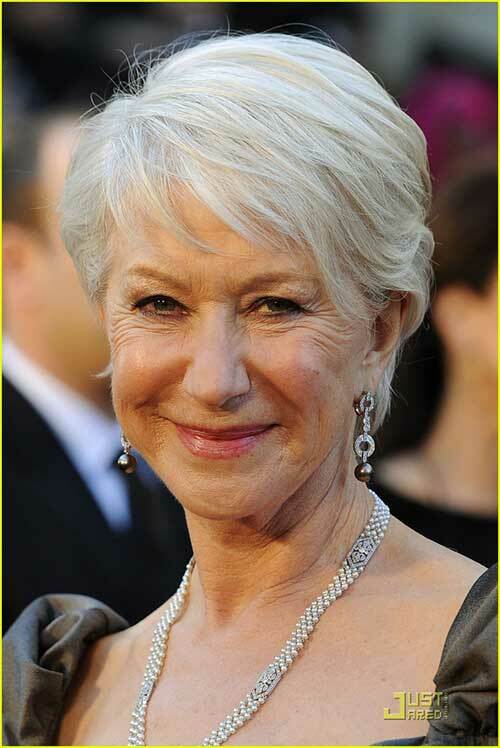 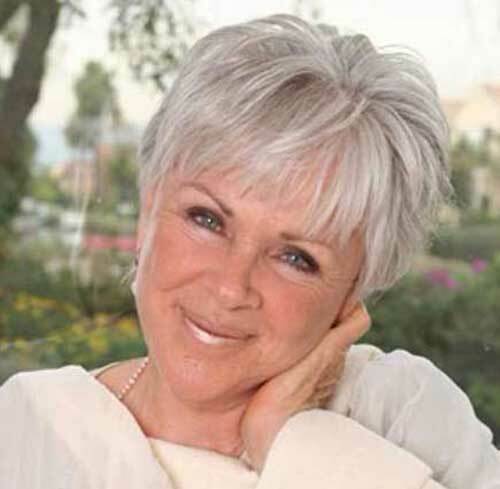 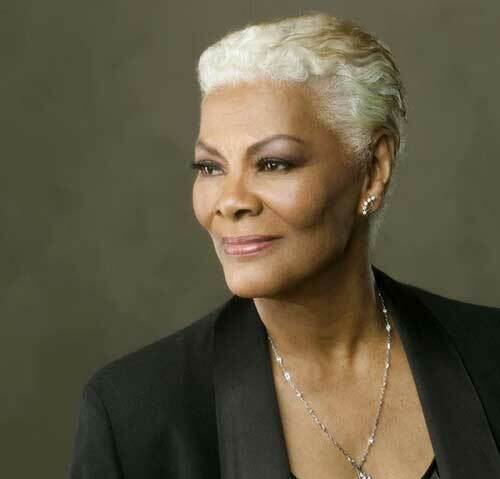 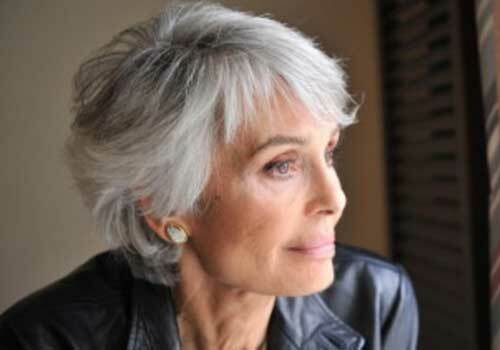 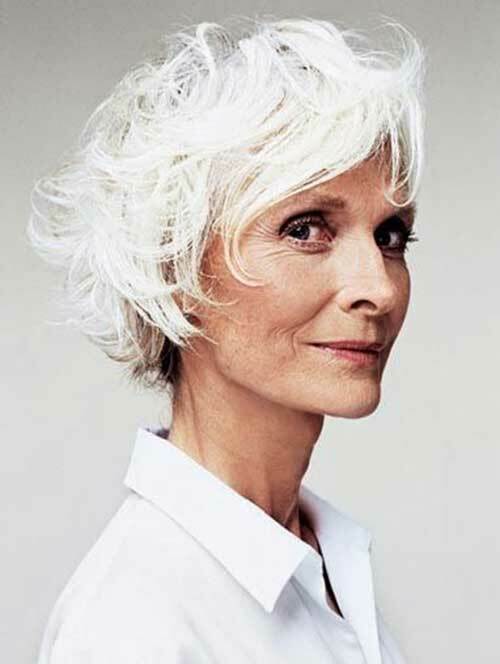 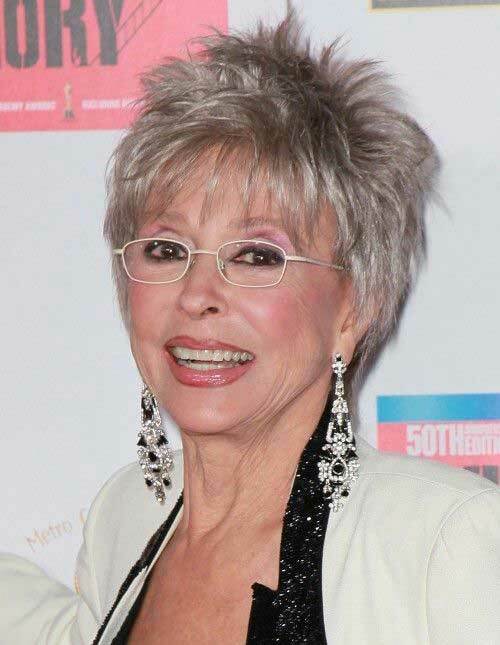 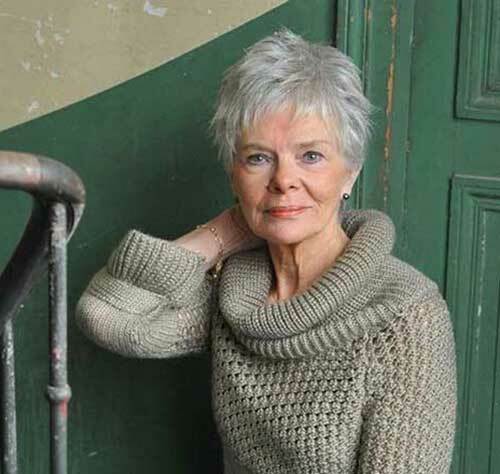 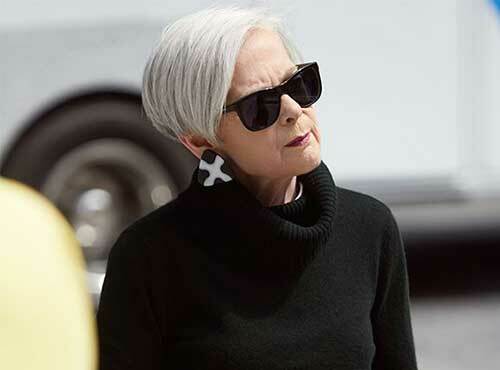 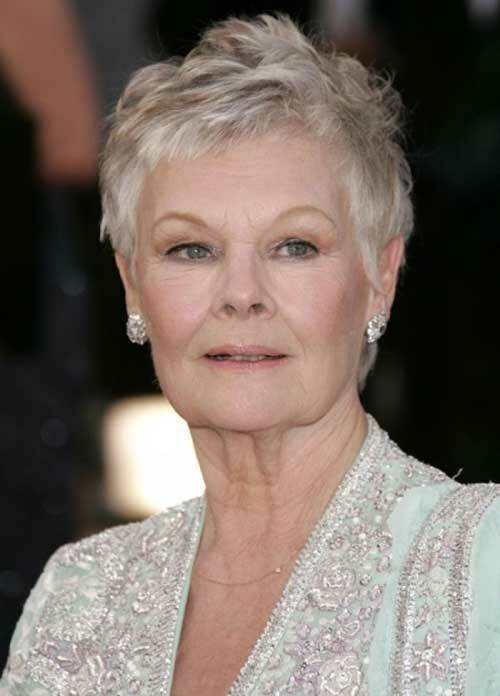 Do you need to stick to any specific rules when choosing hairstyles if you are older woman? 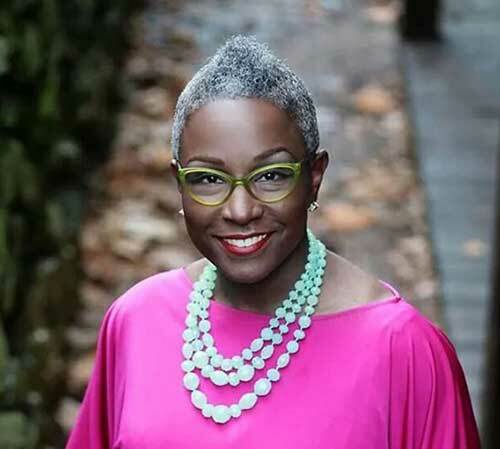 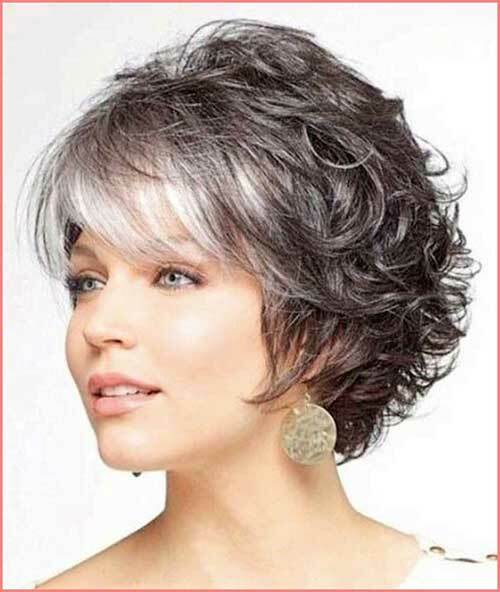 Not at all, of course if you choose one of these 30 Best Short Hair Styles For Older Women that fits your hair texture and face shape. 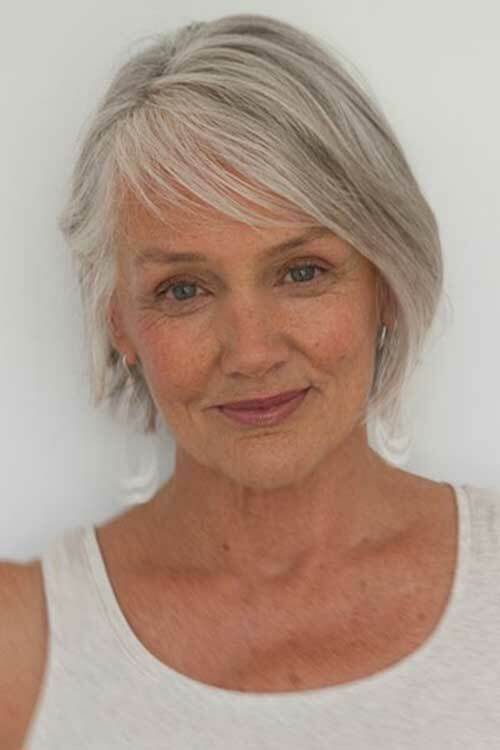 When it comes to growing older, one of the more scary changes women begin to notice is thinning of the hair. 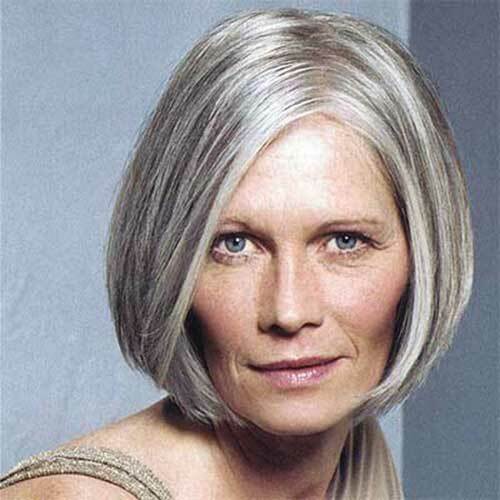 In addition, as we age, the growth rate of the hair slows down. 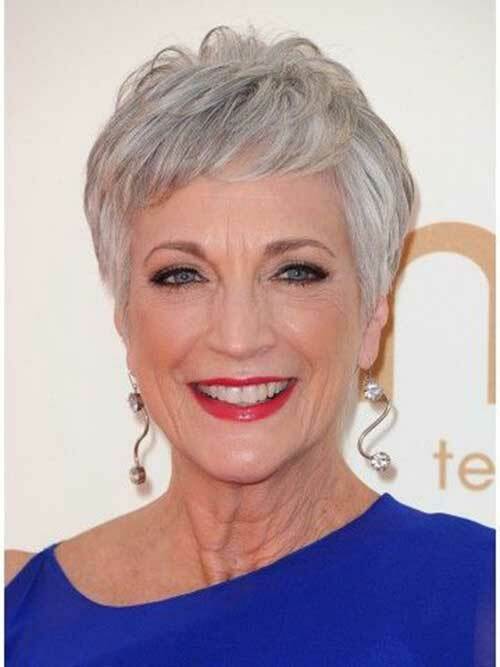 That’s why older women prefer mostly shorter haircuts. 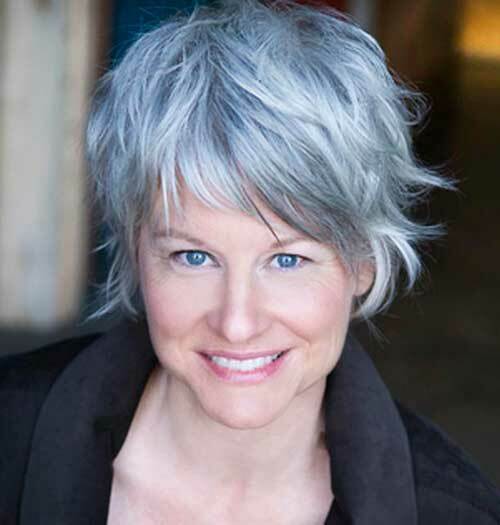 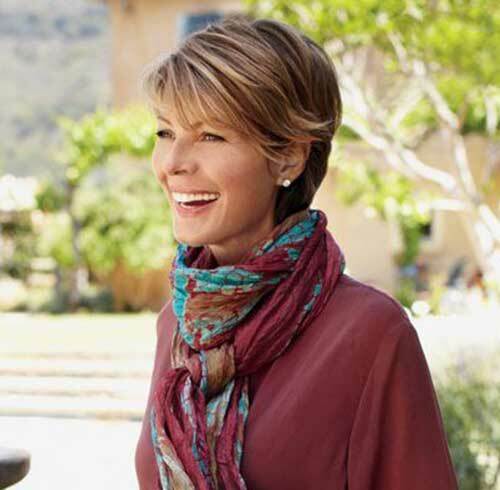 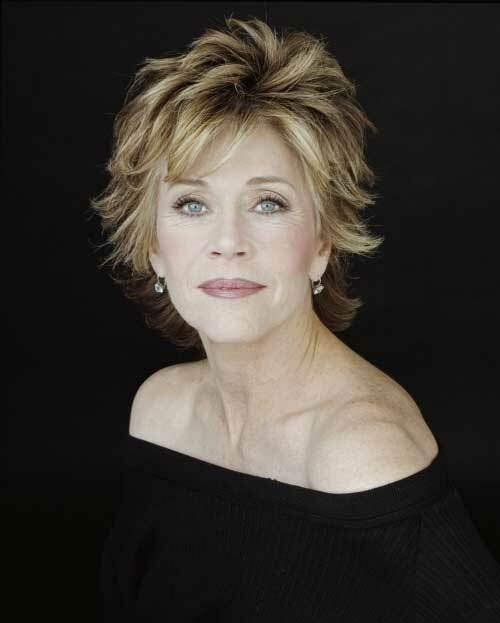 Short hairstyles for older women are easy to maintain and style. 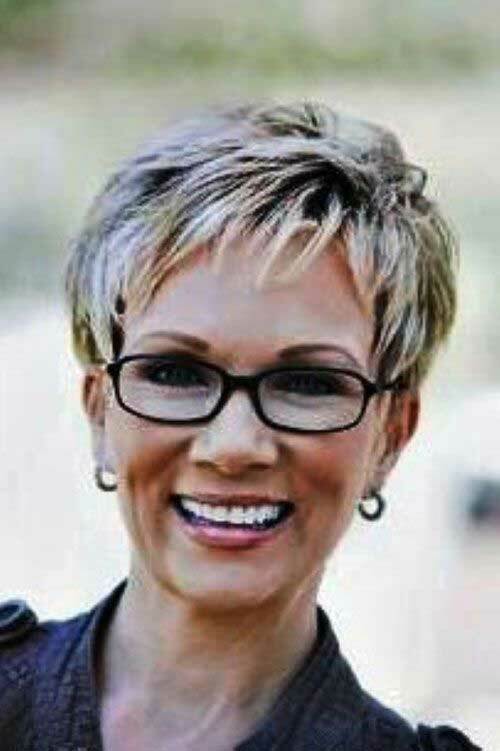 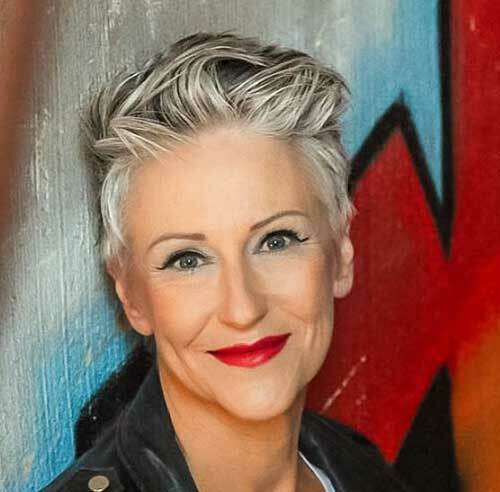 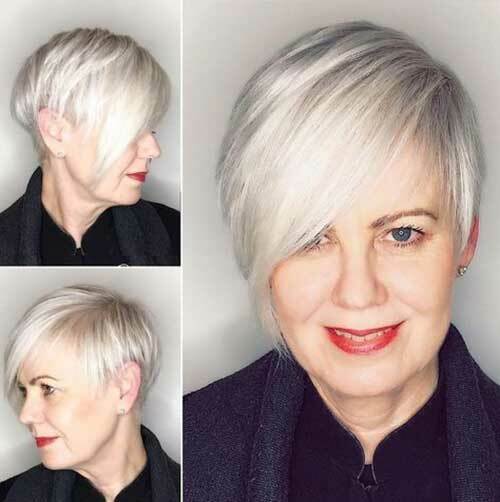 When you want to have a younger short hair style regardless of your age, you need to look around and make sure that you have found a few options that you can choose from. 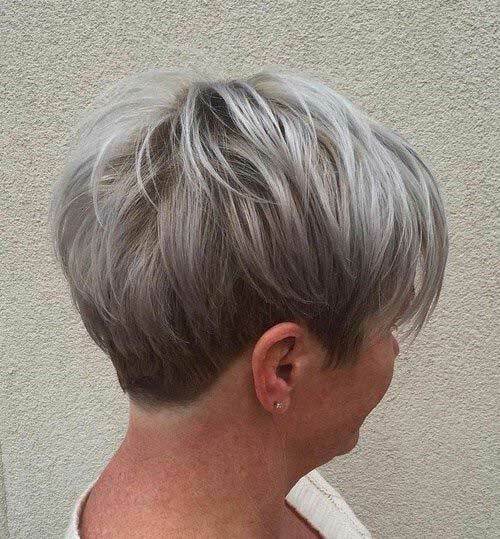 Regardless of your hair color, you can try each of these haircuts. 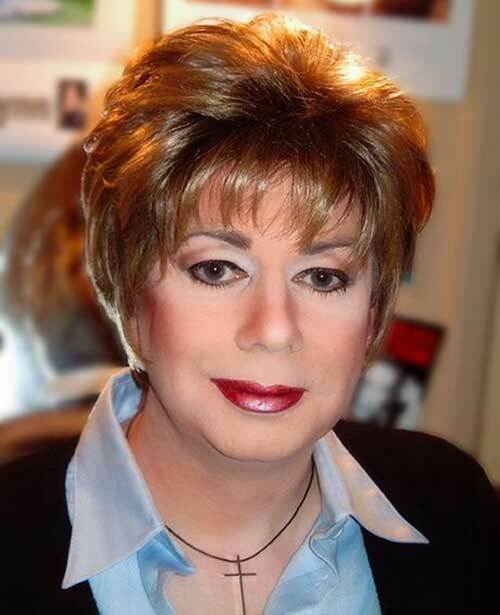 It all depends on how low or high maintenance you want your look to be. 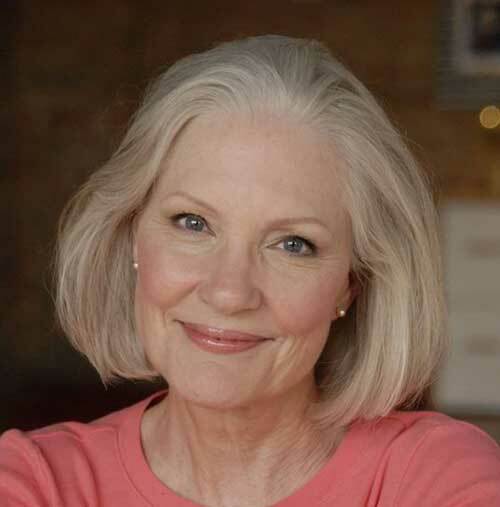 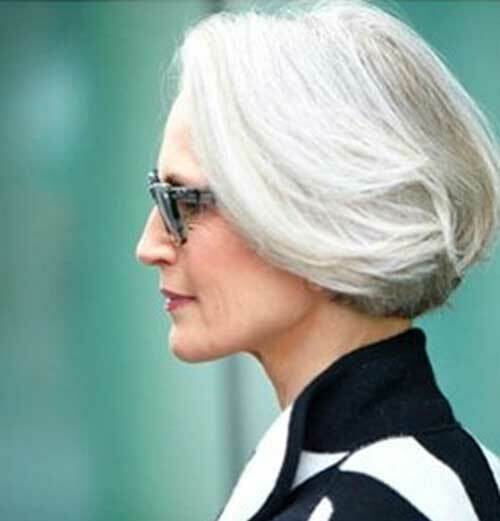 If you’re looking for a short hairstyle that makes you look gorgeous and stylish check these long haircuts for older women!